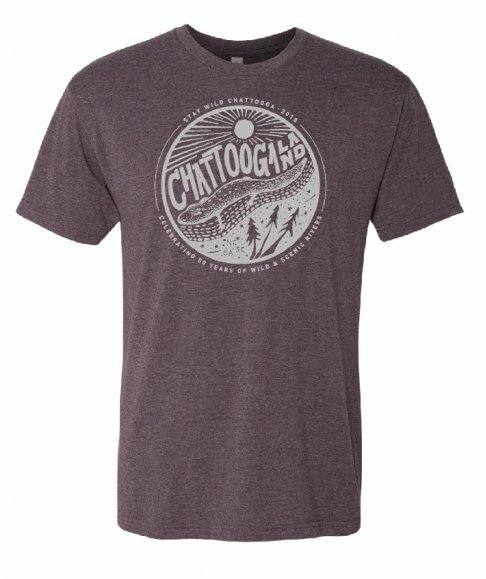 Celebrate the 50th Anniversary of the Wild & Scenic Rivers Act with our new Chattoogaland t-shirt! 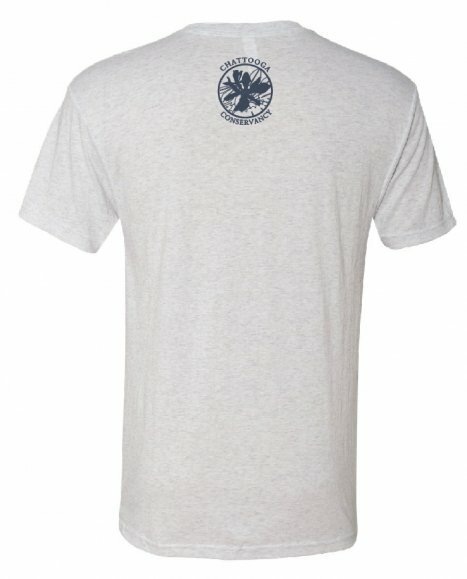 This awesome original design was created by local artist Emma Hershberger. 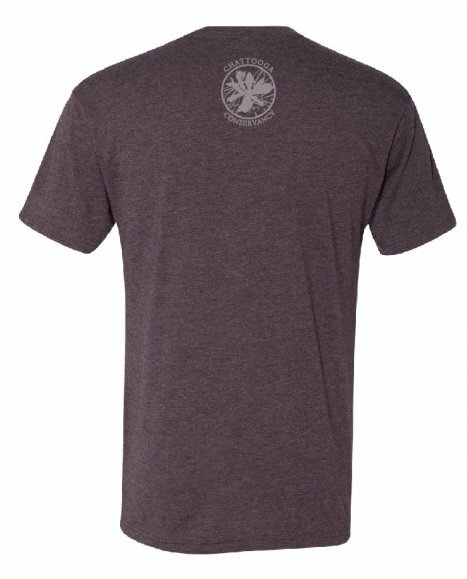 Shirts come in Heather Plum or Heather White, and all are printed on super soft Next Level tri-blend tees. 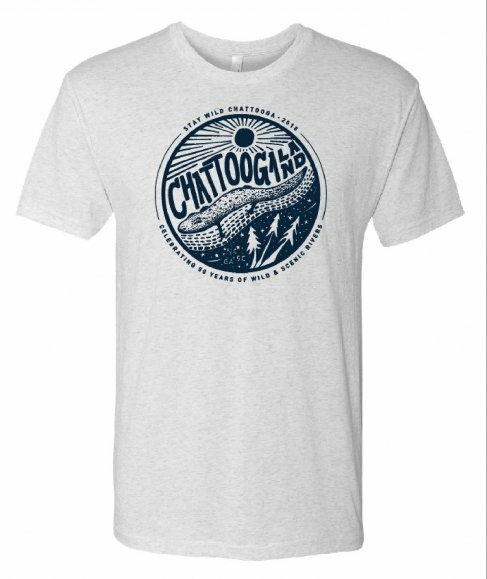 All proceeds benefit the Chattooga Conservancy!